Parenting will have you on the go all the time. It can get a bit difficult when trying to feed baby while out. No one wants to carry around 10 different containers of water, formula or bottles. So it's important for parents to simplify and Bouche Baby's Take N' Shake Bottle is the way to do it! 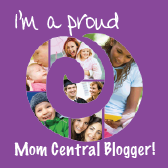 Having things at your fingertips is crucial for parents when you’re out on the go. From traveling to Grandma’s house or heading out to the store being functional is key. 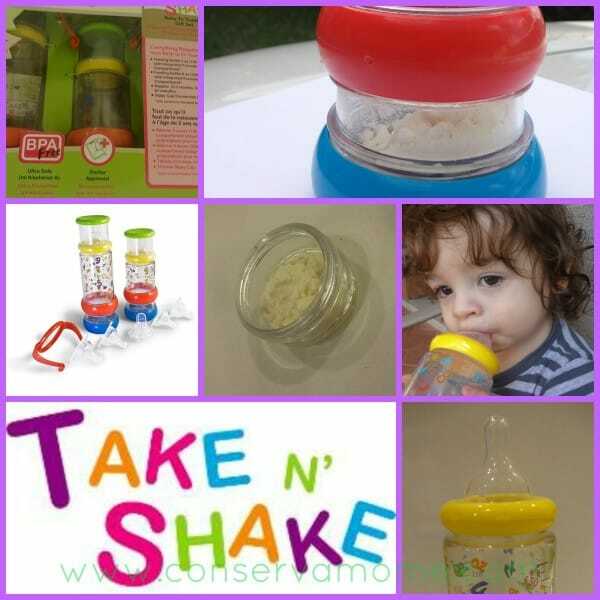 The Take N’ Shake system was developed by two active parents who were always on the go and between hiking, picnics and more wanted to develop a system that would be user friendly and convenient for activities in which measuring and sorting wasn’t going to be easy. Using engineers they came up with easy to use parenting gold! 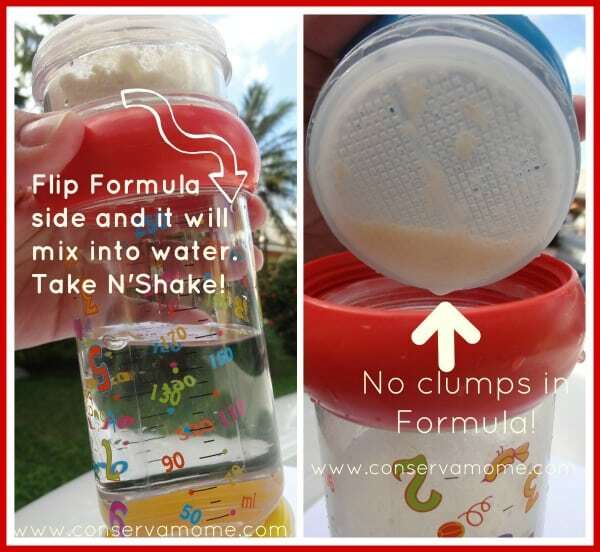 The bottle comes with two separate chambers one for water and one for formula. Ready to go wherever you go - easy, no mess. Once you're ready to use just unscrew bottom, flip and Shake! Best of all No formula clumps! 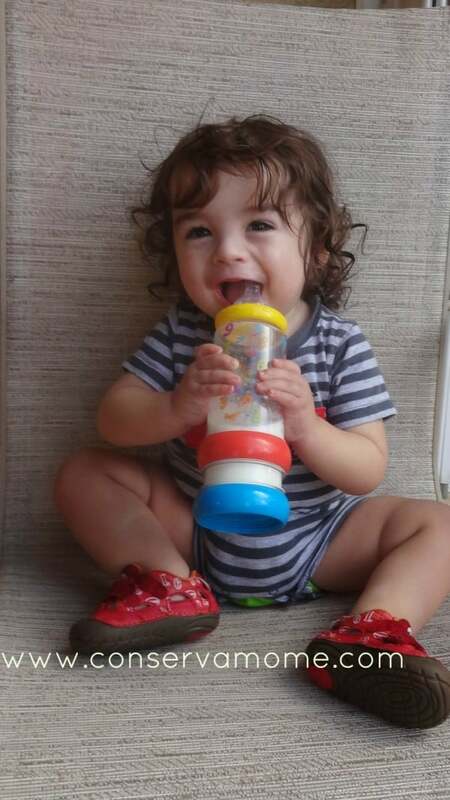 The Take N' Shake Bottle system is so easy and quick to use you'll have a happy baby every time! You can purchase this fantastic set and other feeding bottles and accessories at the Bouche Baby Site or Amazon.com or Babiesrus.com or Target.com. 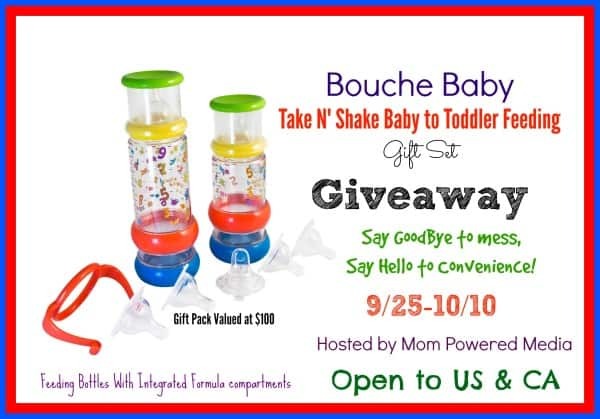 Don't forget to check them out on Facebook, Twitter & Pinterest One lucky winner will get a complete Take N Shake Set worth $100(includes a Baby to toddler gift set, 5 oz bottle with formula compartment, sippy cup conversion kit, 2 extra formula compartments) So head below for your chance to enter this fantastic giveaway. Giveaway open to US & CA and eds on 10/10 at 11:59pm EST.